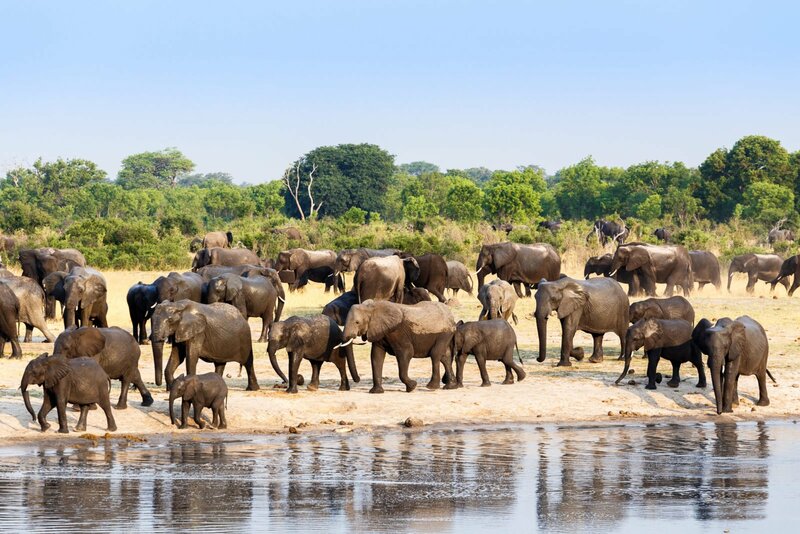 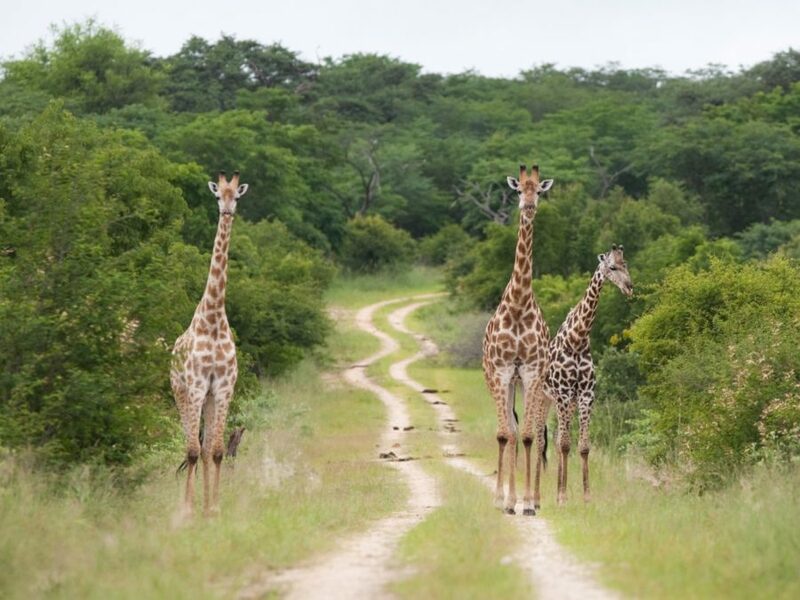 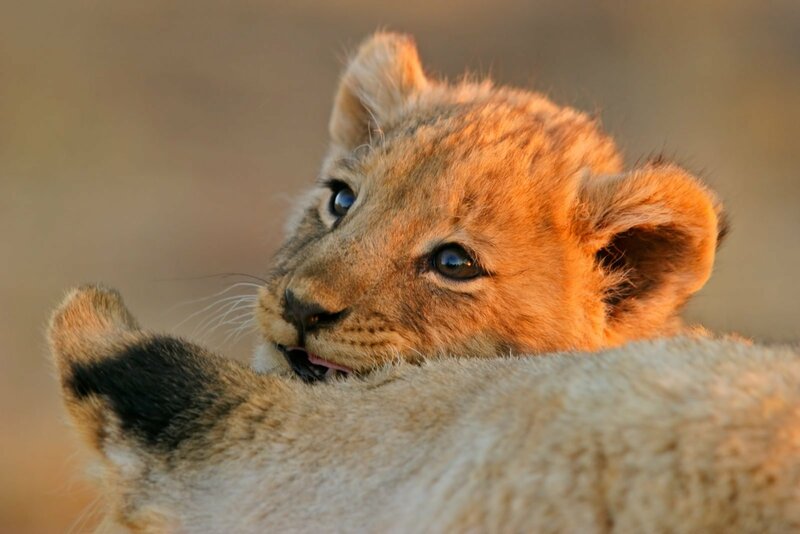 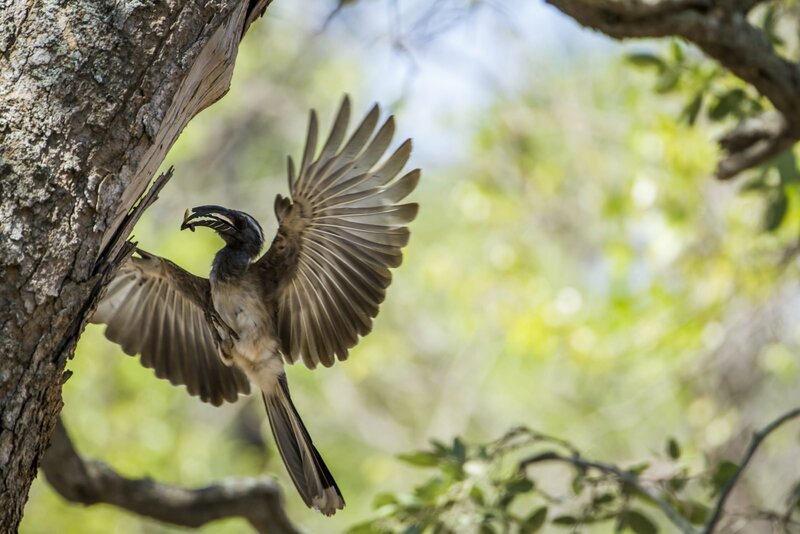 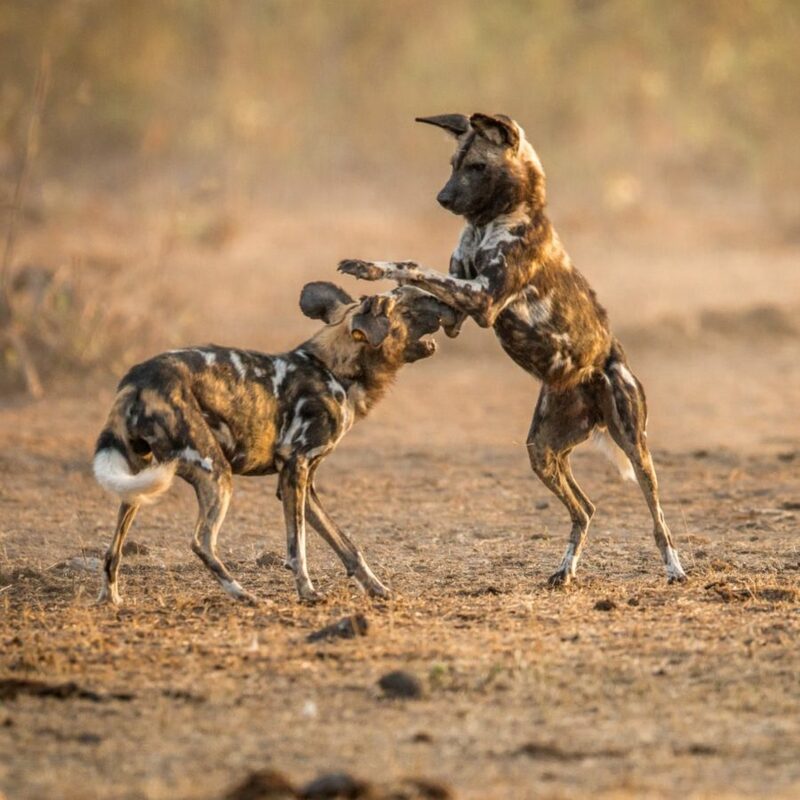 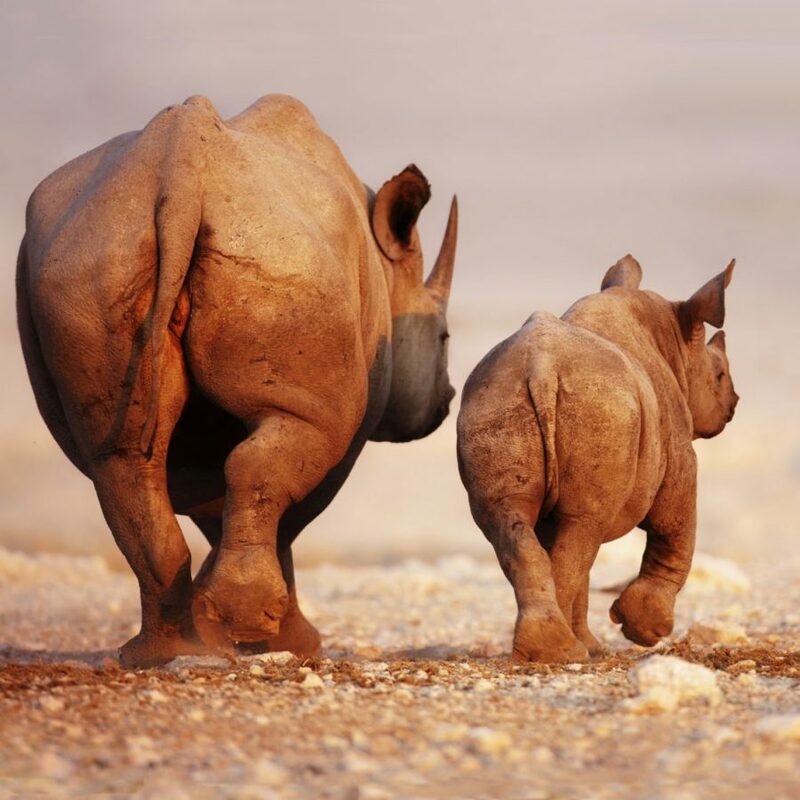 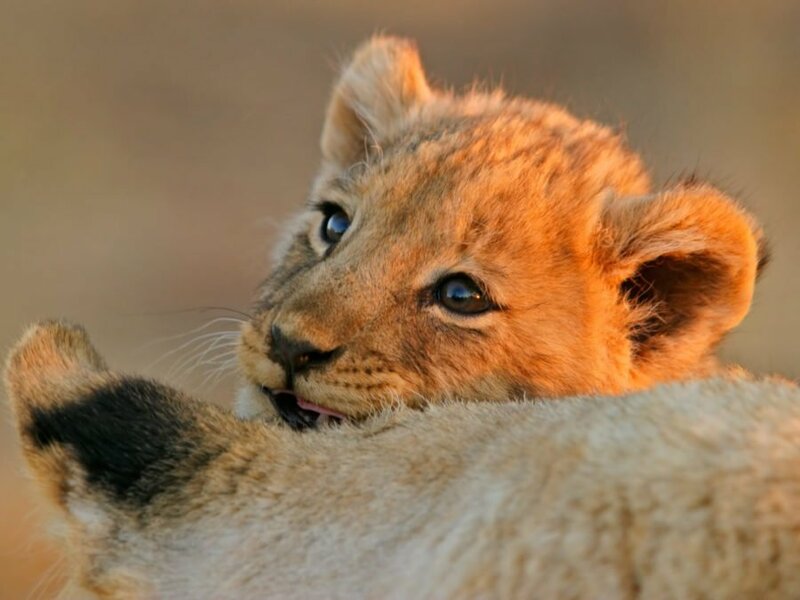 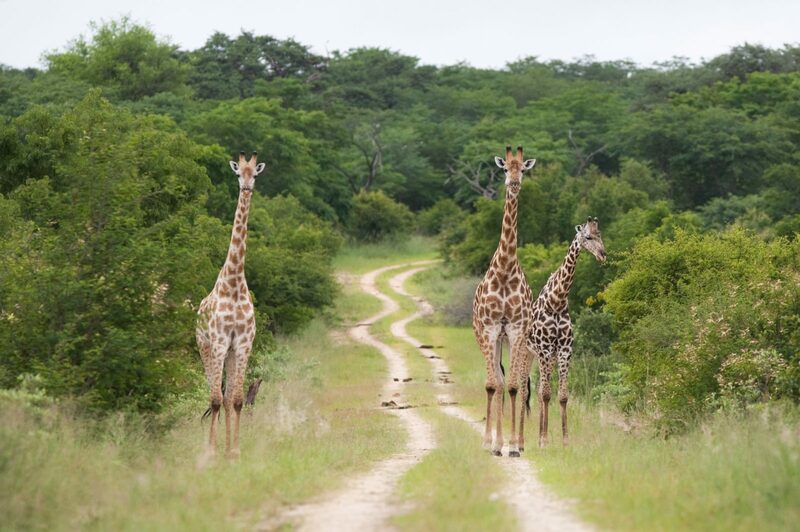 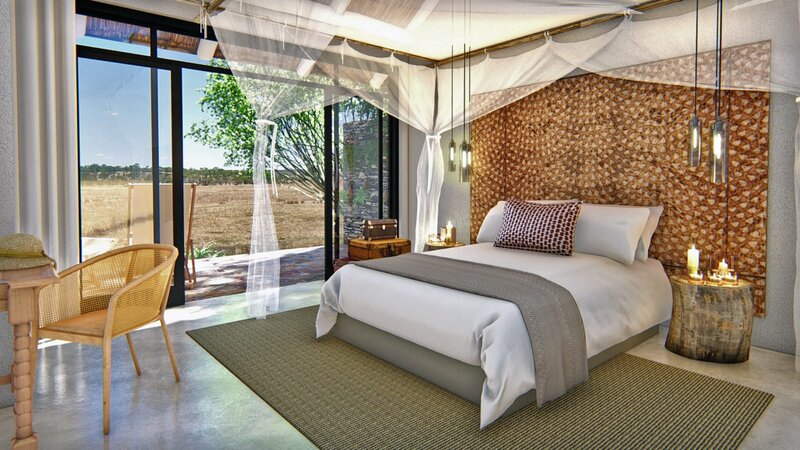 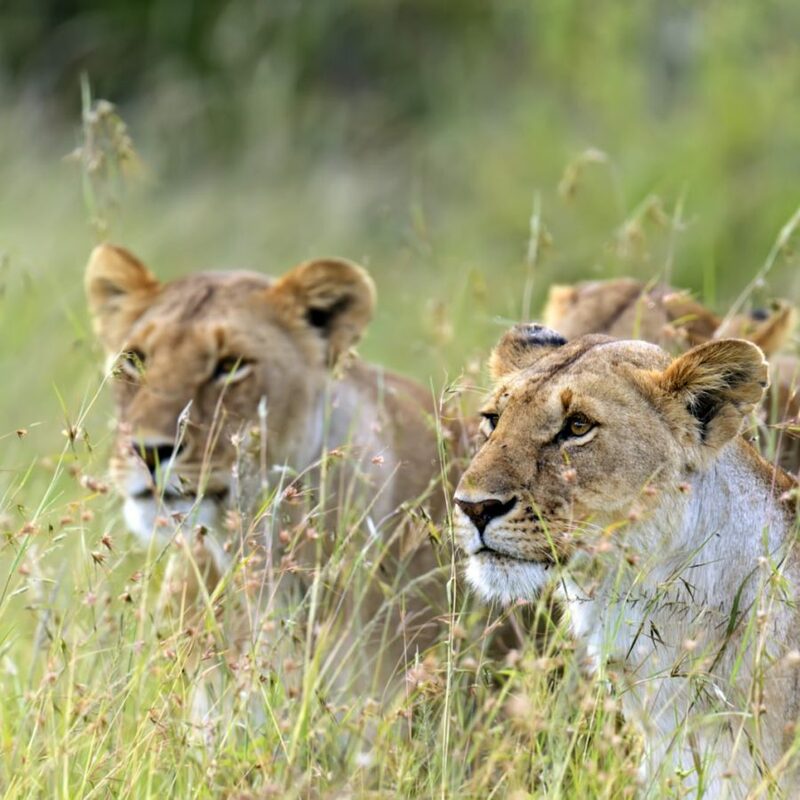 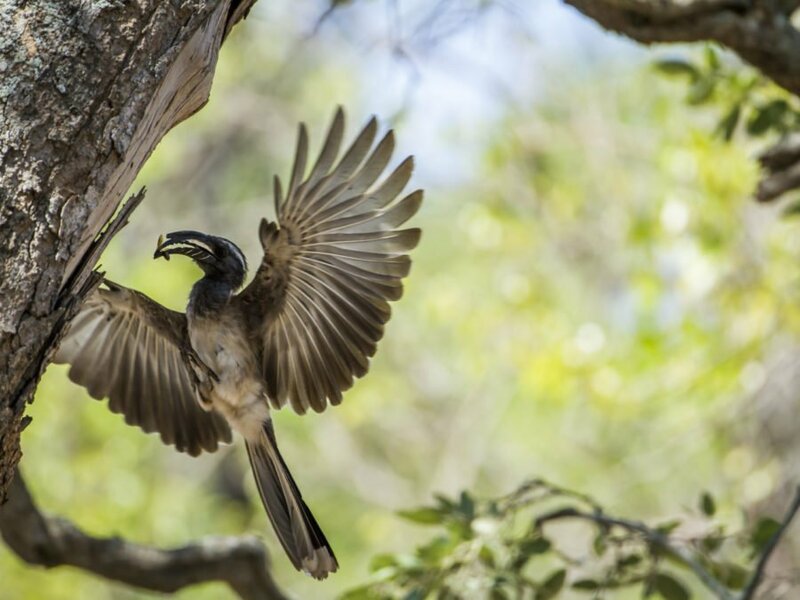 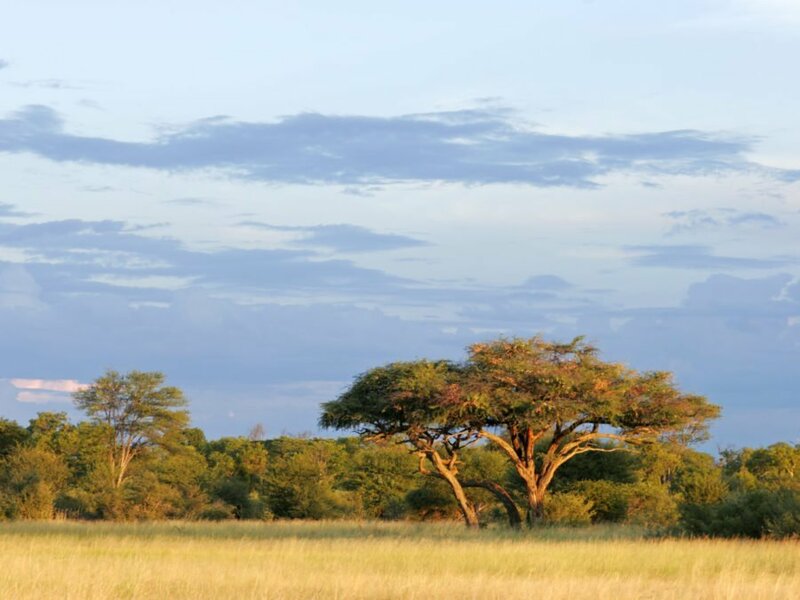 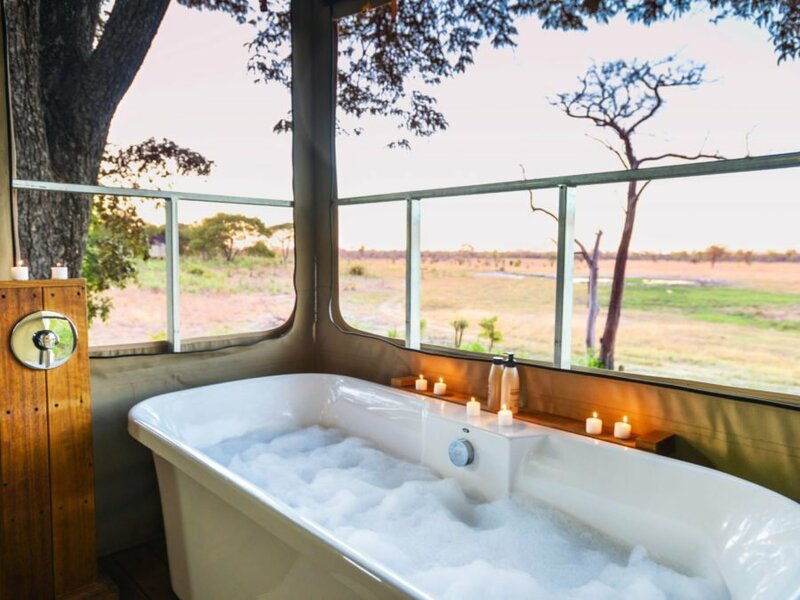 Hwange National Park is one of Southern Africa’s ‘Best Kept Secrets’ – where true life happens. 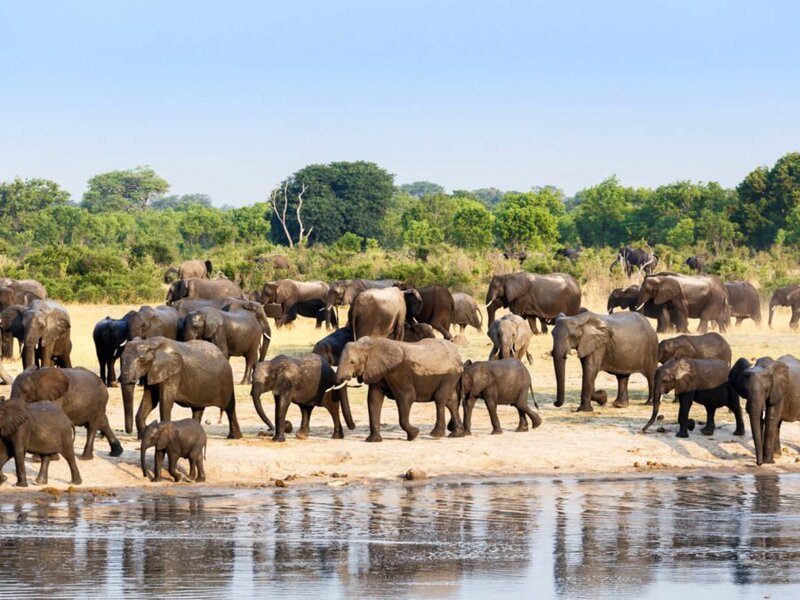 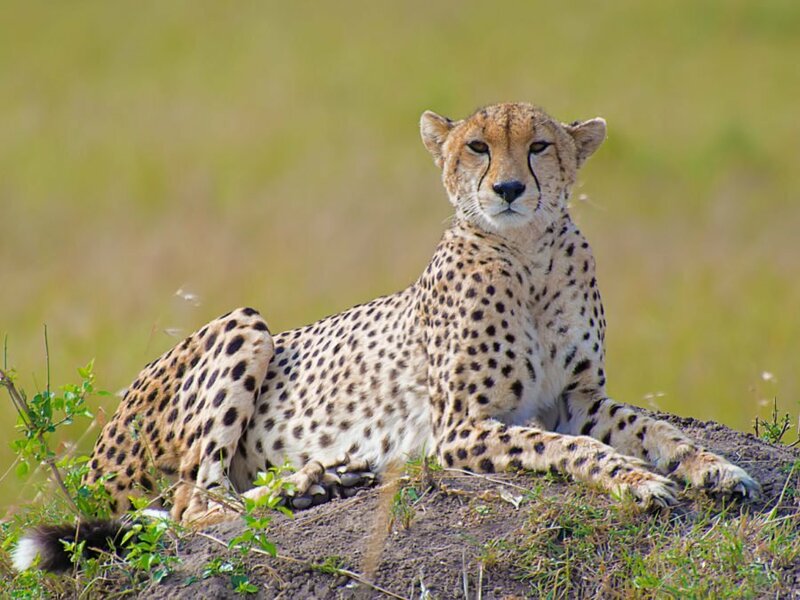 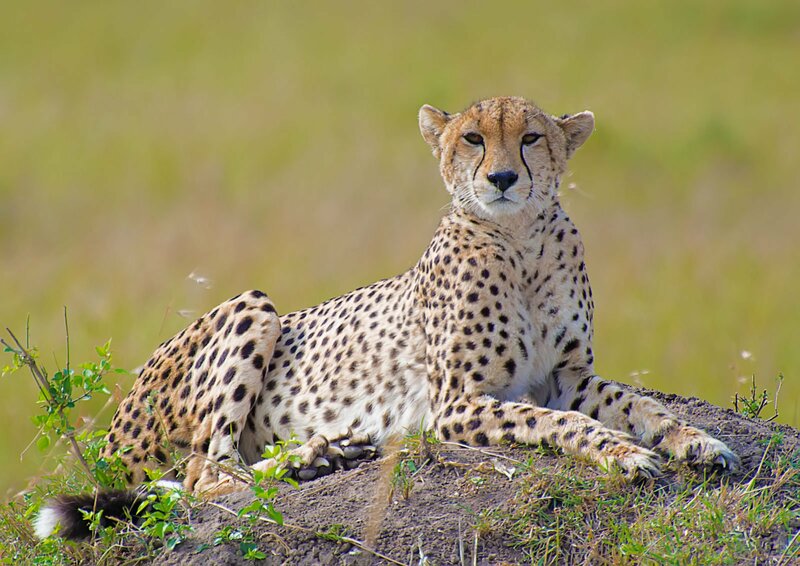 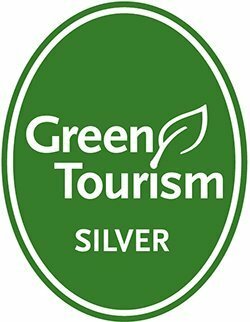 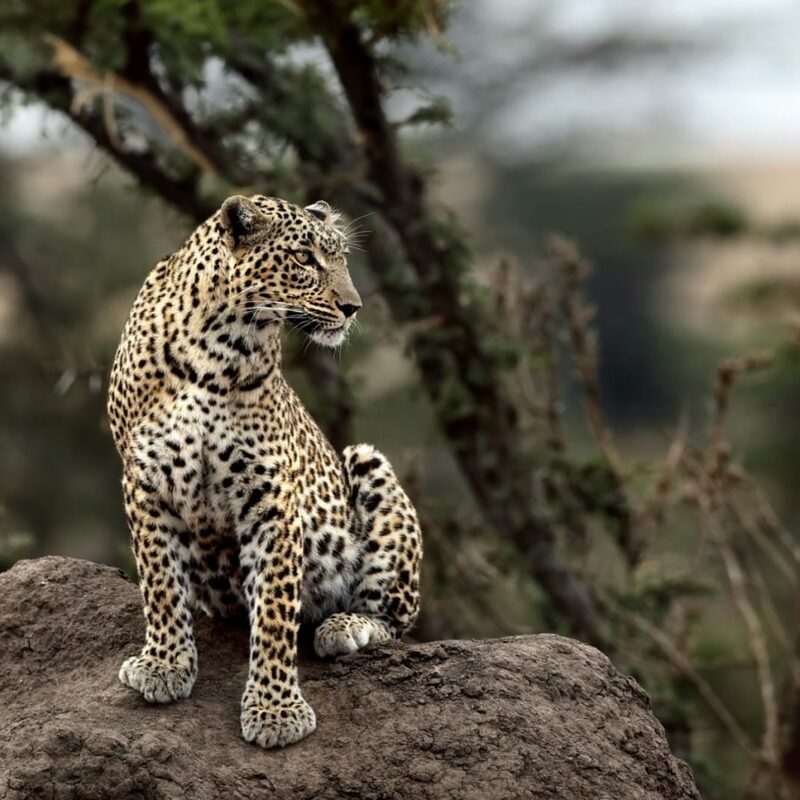 This 7-day safari begins in Victoria Falls, and whisks guests into the heart of the savannah to experience the untamed wild of Zimbabwe – the remote wilderness and grassy plains of the wildlife rich area of northern Hwange, and the varied scrublands and rumbling herds of the eastern region. 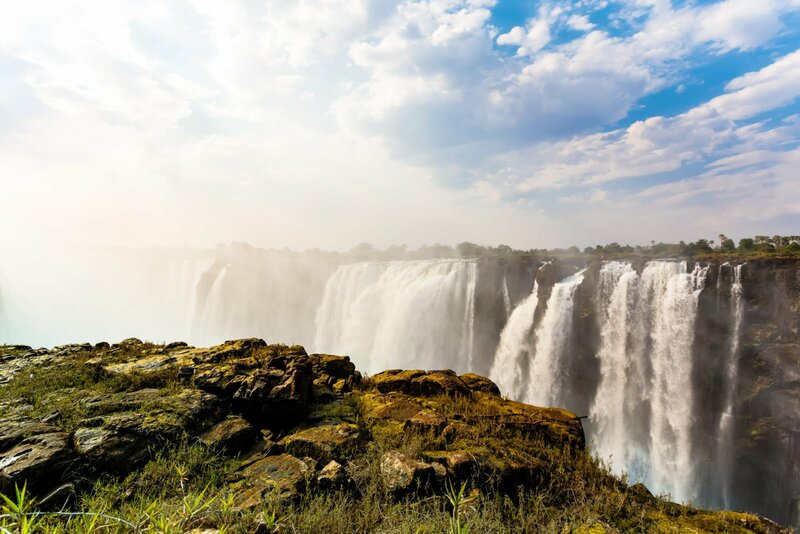 Returning to Victoria Falls, visitors will discover the true origins of its local name “The Smoke That Thunders”, and in the evening, relax on a unique sunset cruise, taking in the beauty of the mighty Zambezi River. 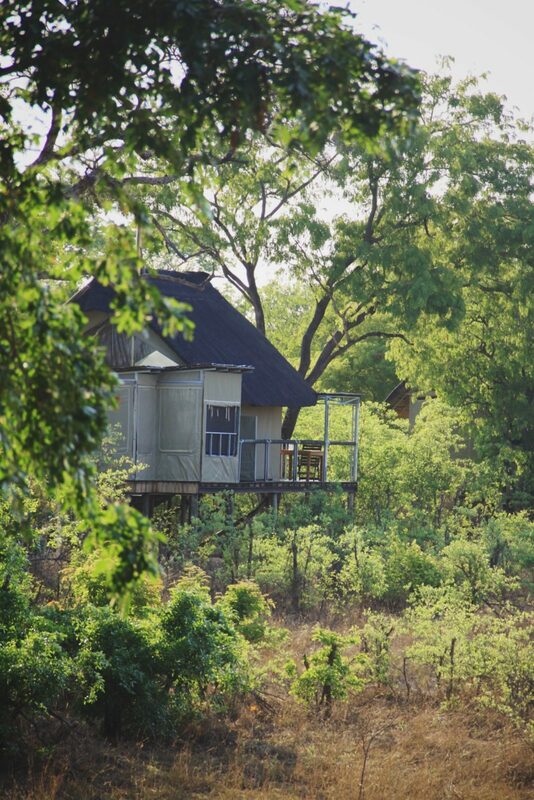 Safari begins and ends in Victoria Falls, Zimbabwe. 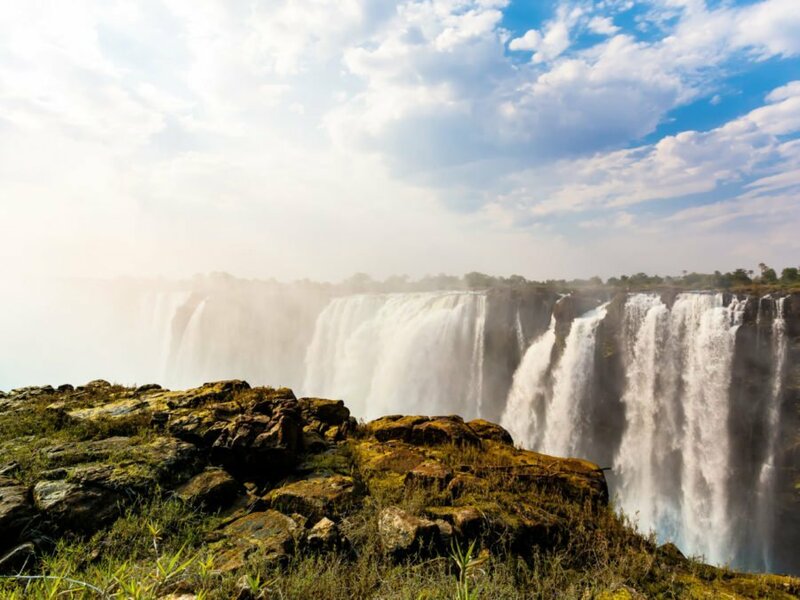 On arrival in Victoria Falls Airport you will be met by your private guide and prepare to discover the many delights of this iconic town, such as passing through the vibrant markets in town or meeting the laughing locals at the various hot spots, a romantic sunset voyage aboard a traditional East African dhow on the glorious Zambezi River, and dinner whilst listening to the rumble of the mighty Victoria Falls in the background. 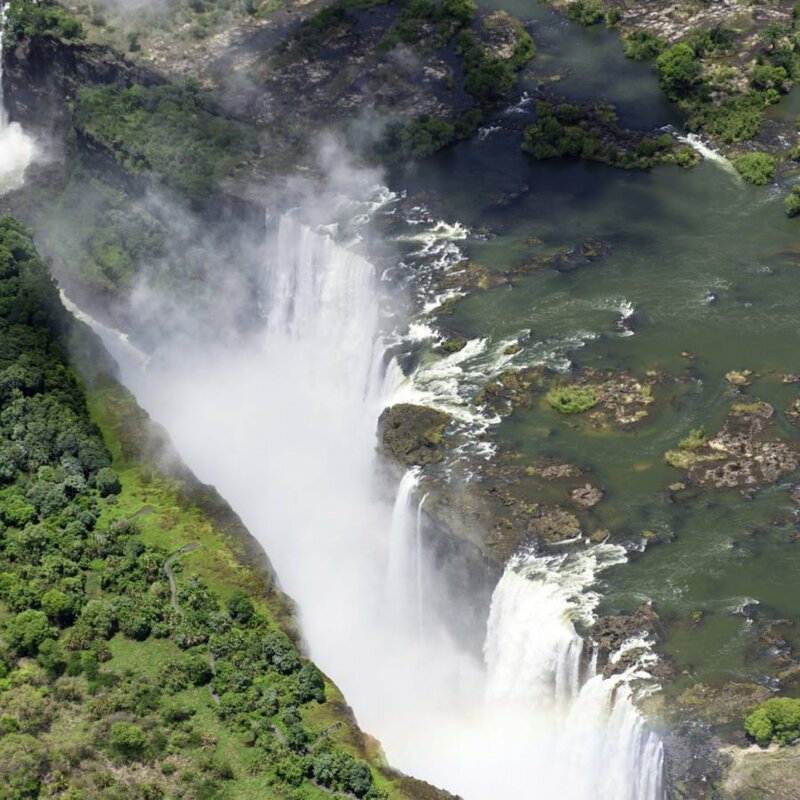 After breakfast, enjoy an early morning tour of the Falls before boarding your scenic charter flight to Hwange Main Camp. 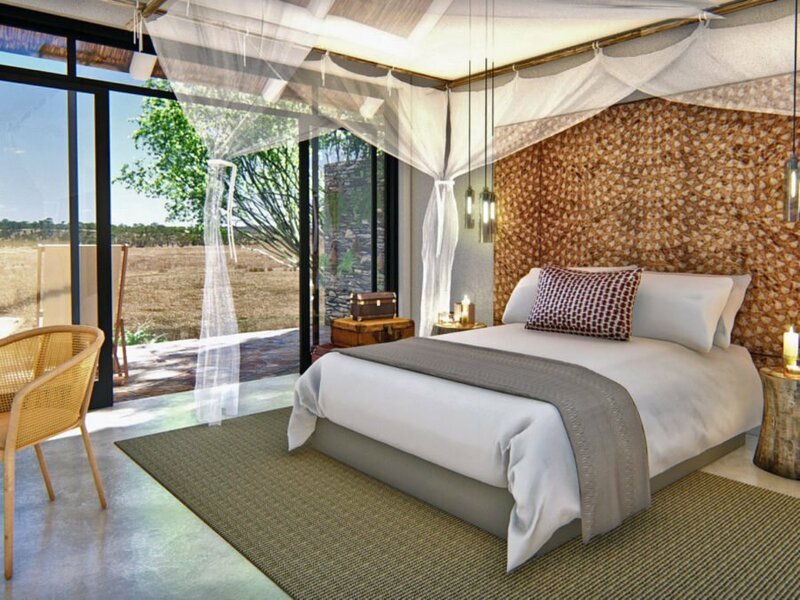 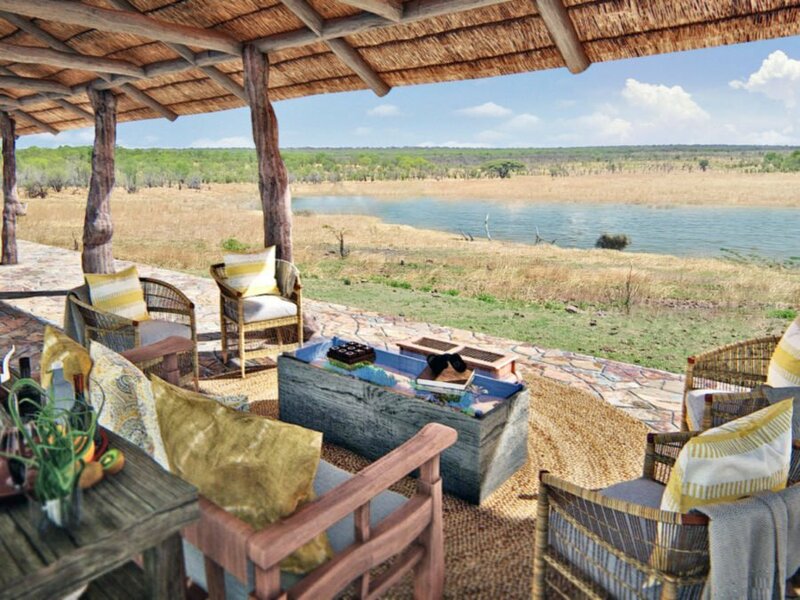 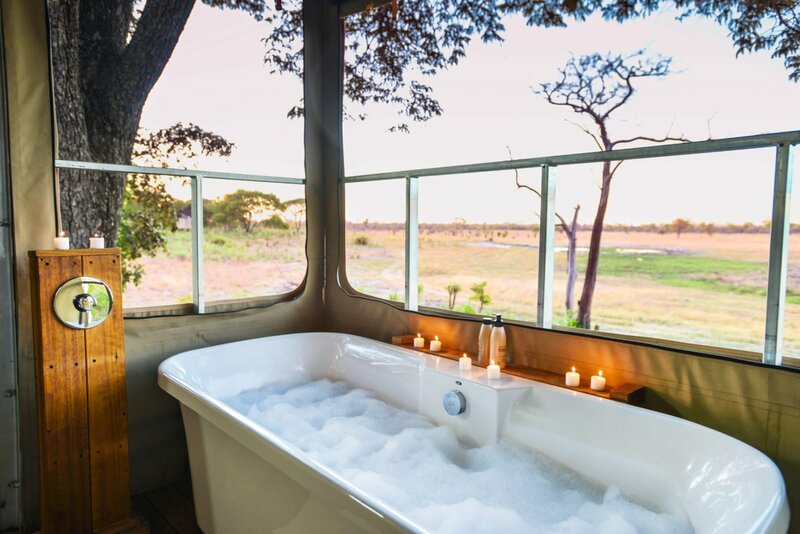 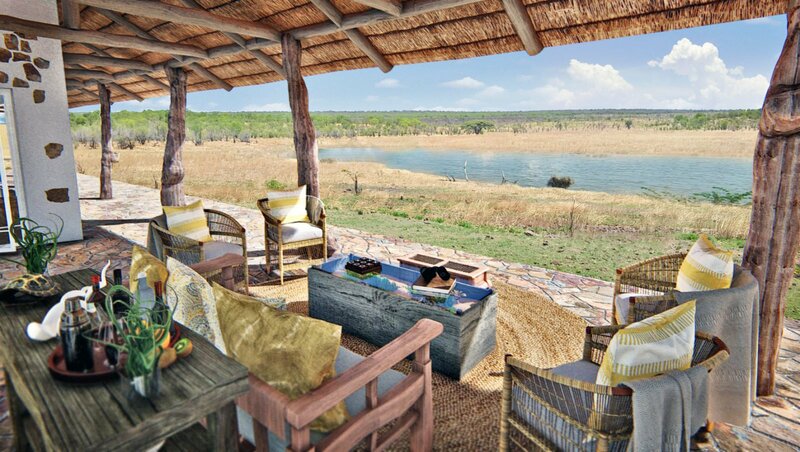 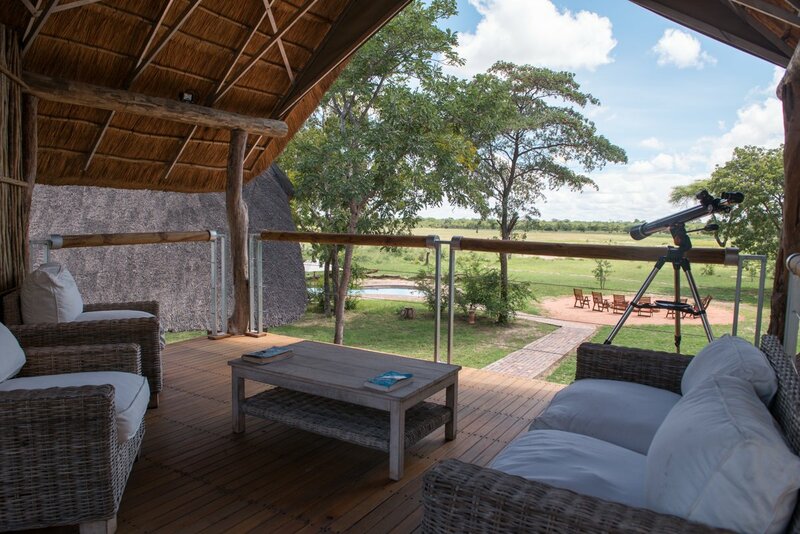 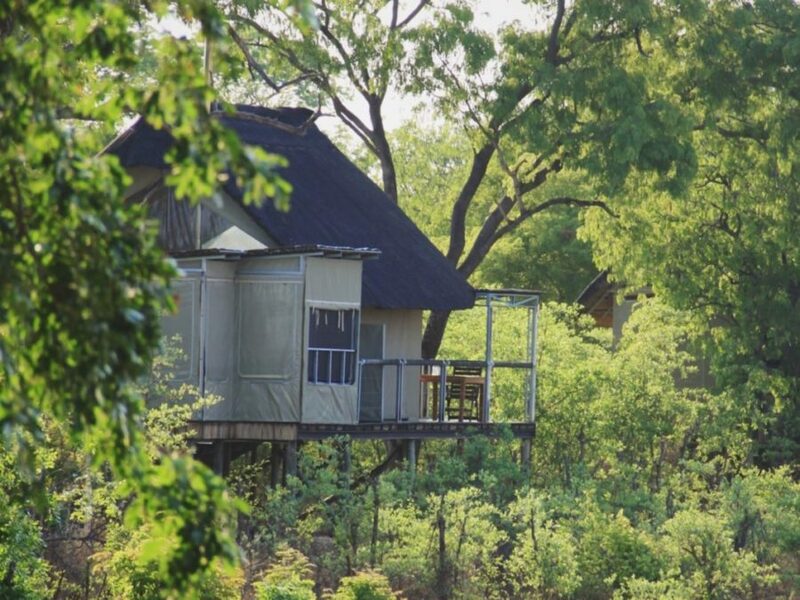 Wind your way through this vast and expansive park to Elephant’s Eye, enjoy a thirst-quenching drink and be escorted to your tree-house chalet overlooking a bustling waterhole. 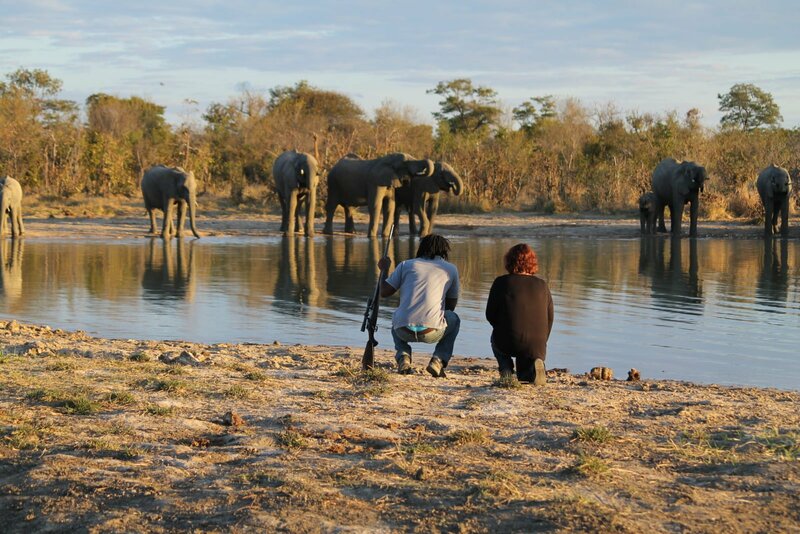 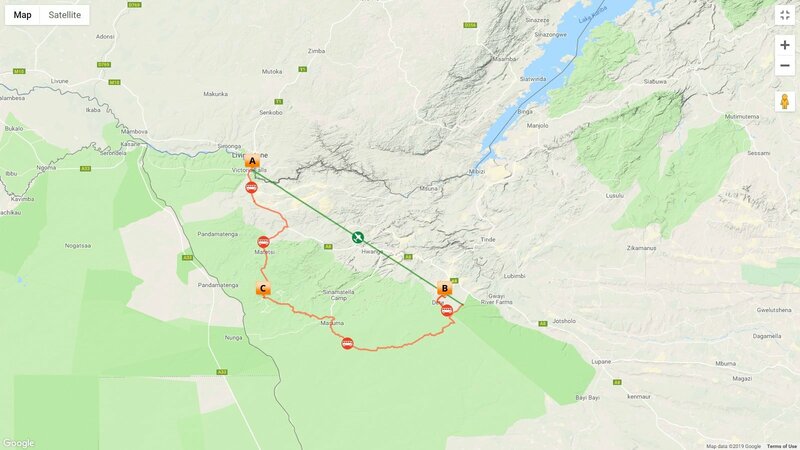 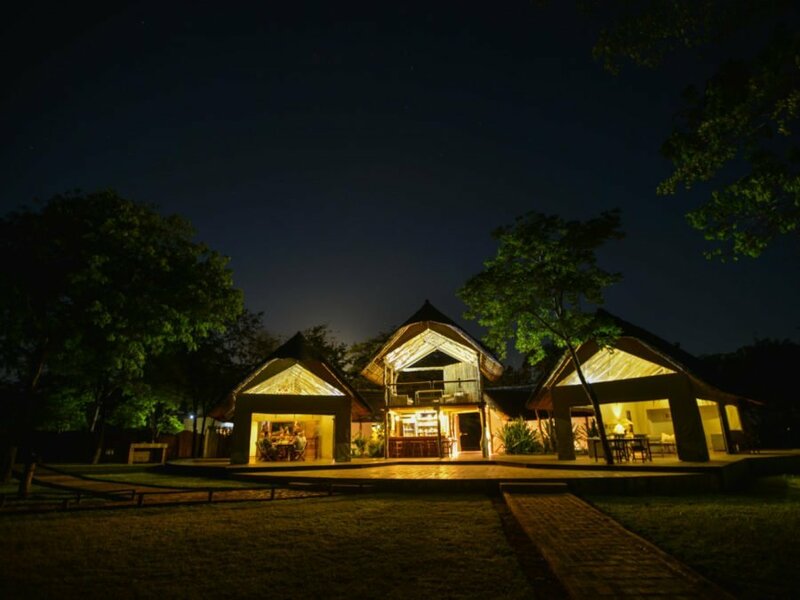 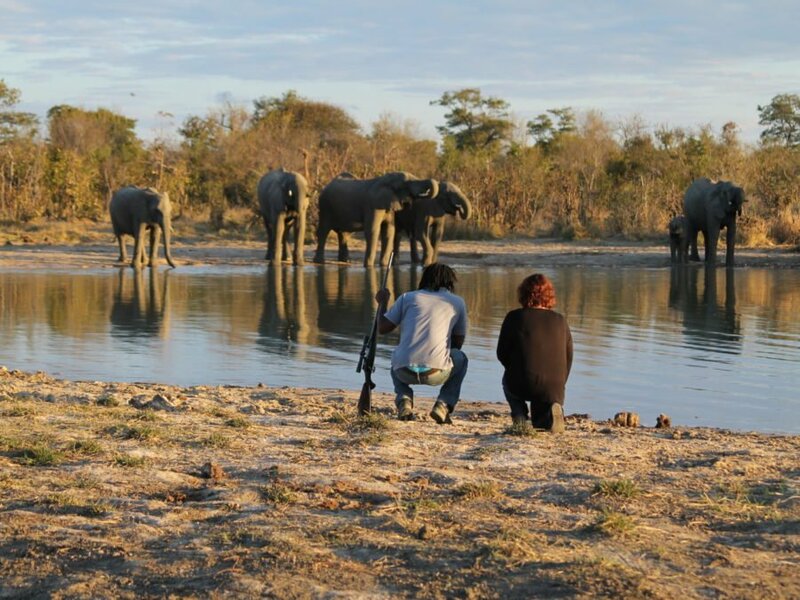 Elephant’s Eye is situated on a private concession in the east of the park and your days will be spent exploring the concession on foot with your excellent guides or enjoying exciting day and evening drives. 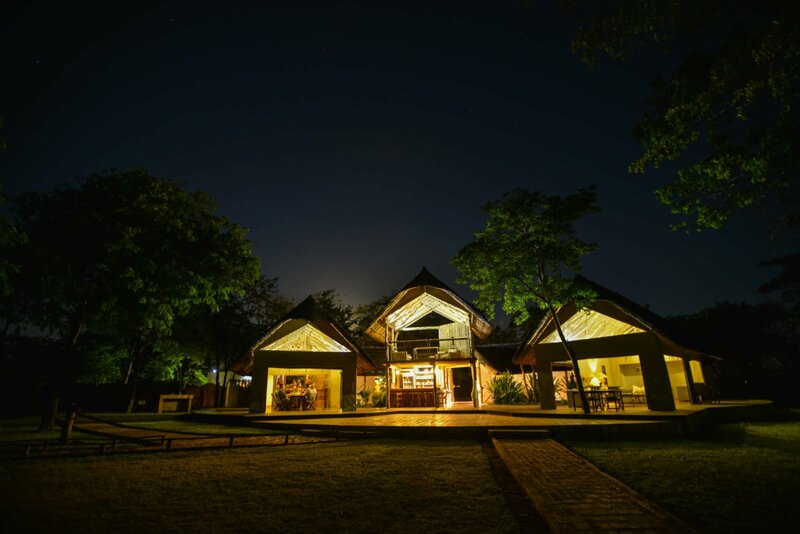 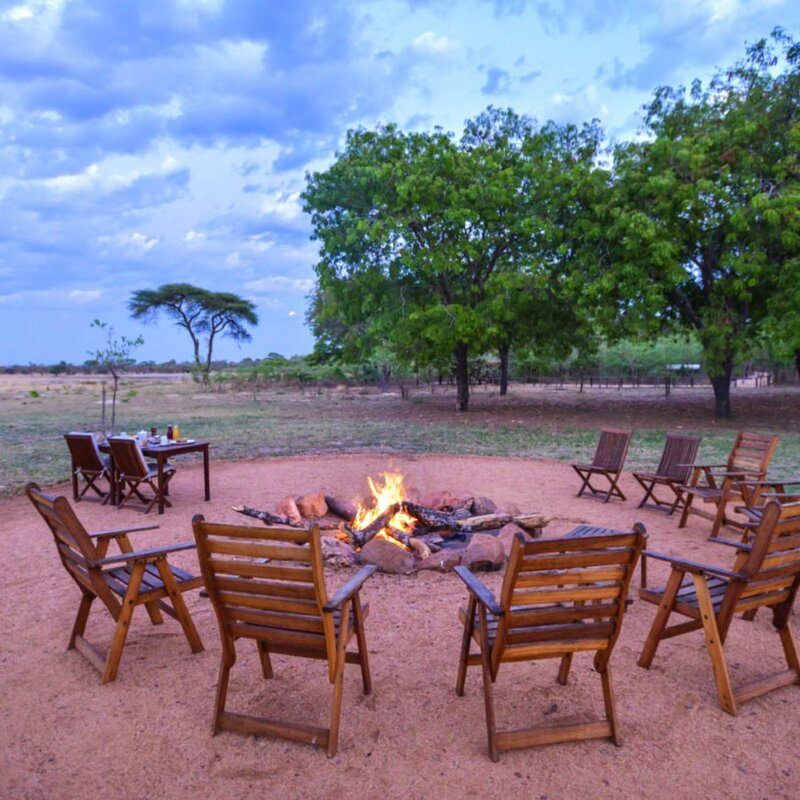 Savour the quiet contentment that comes with sitting next to the roaring bonfire with a cocktail in hand watching the changing colours of the sunset before heading off to your delicious boma dinner. 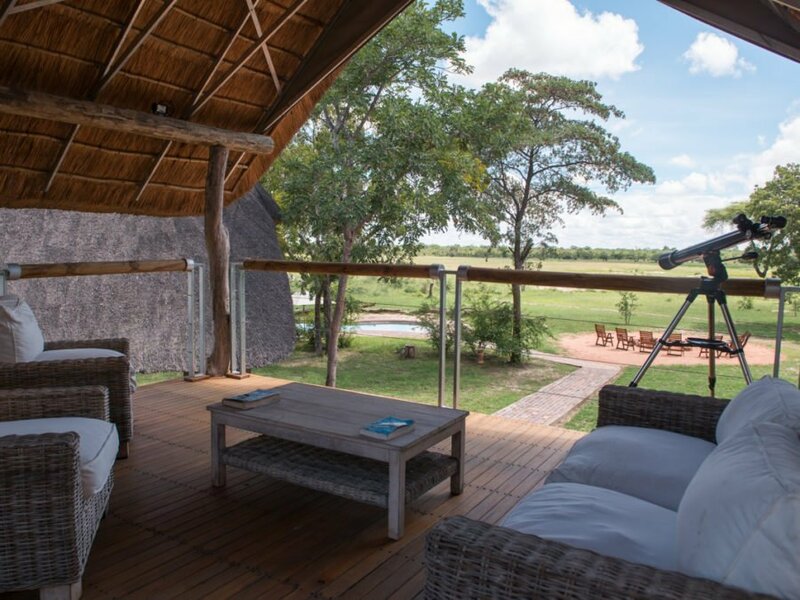 This morning after breakfast you will be transferred to your lodge in the Northern region of Hwange National Park, a very different landscape to the east. 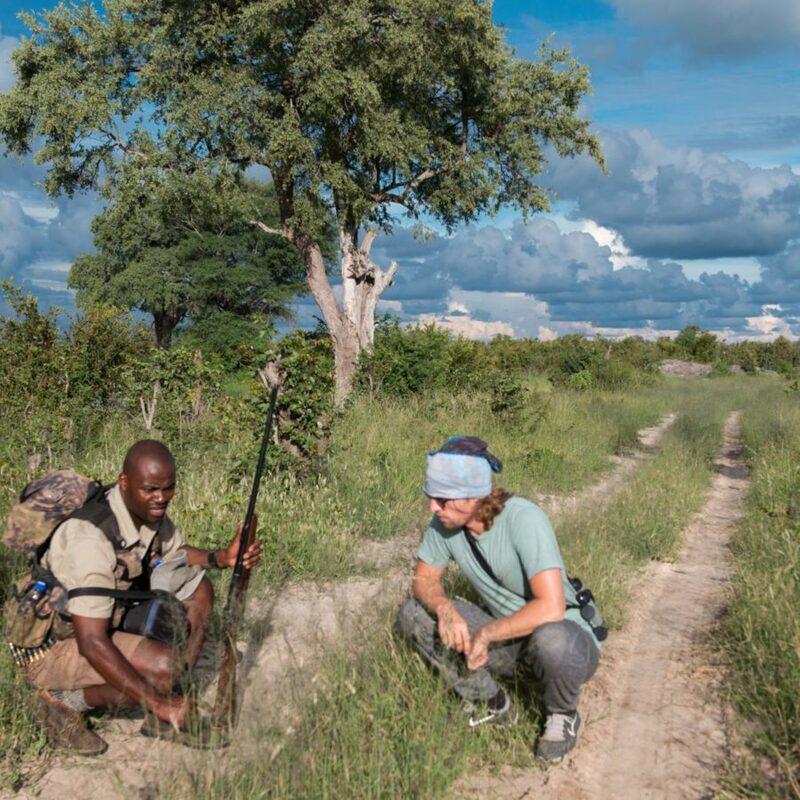 Spend the next two days traversing this largely untouched area with game walks in the morning sun tracking freshly made spoor, watching from the ring-side seats of your room as the animals come down to the Nantwich dam for a long and lazy drink, and eye the beautiful and majestic lion in what is dubbed ‘Lion Country’, along with your enthusiastic and passionate guides who will educate you on the surrounding bushveld and the array of animals that hide amongst the tall grass. 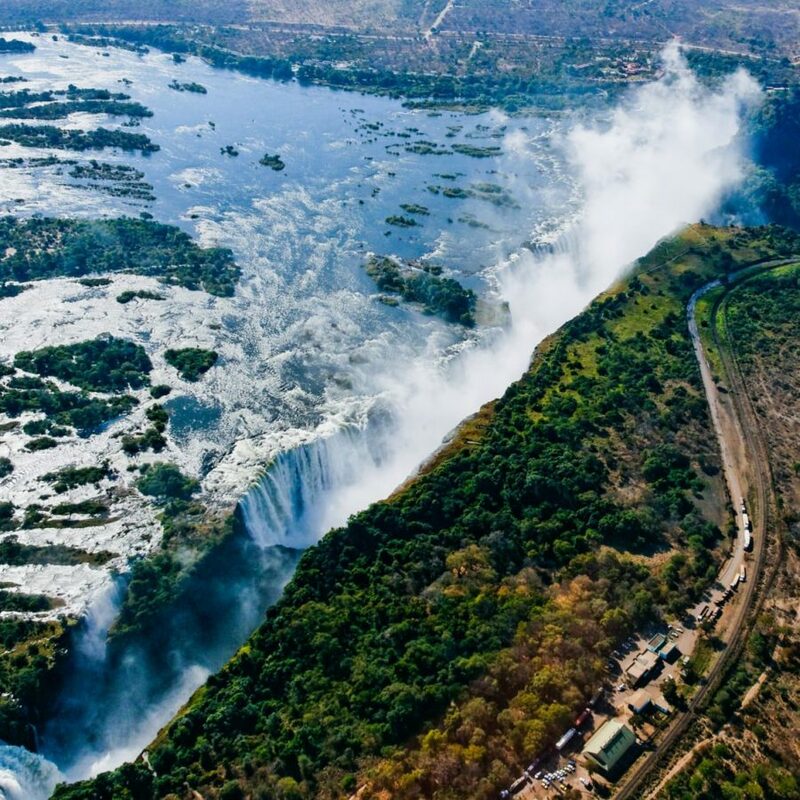 Depending on your departure time, you will be transferred to Victoria Falls Airport for your onward flight. 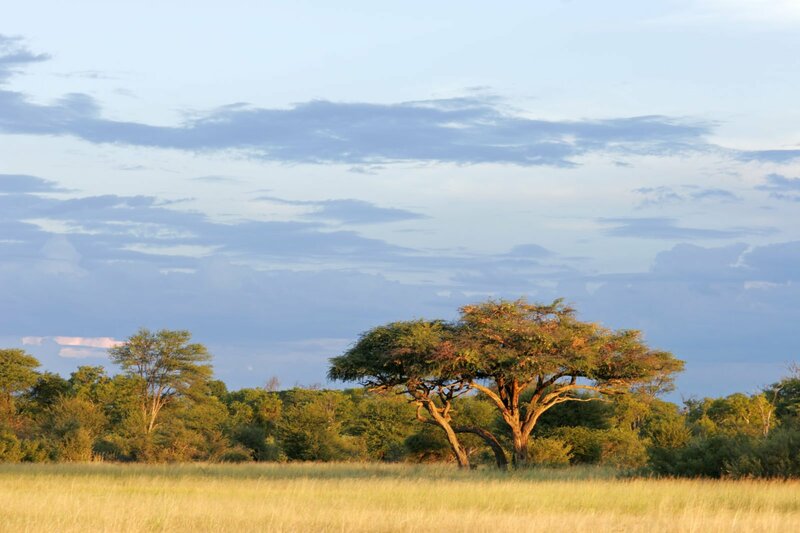 Personal expenses such as gratuities, telephone calls, curios, travel insurance etc.